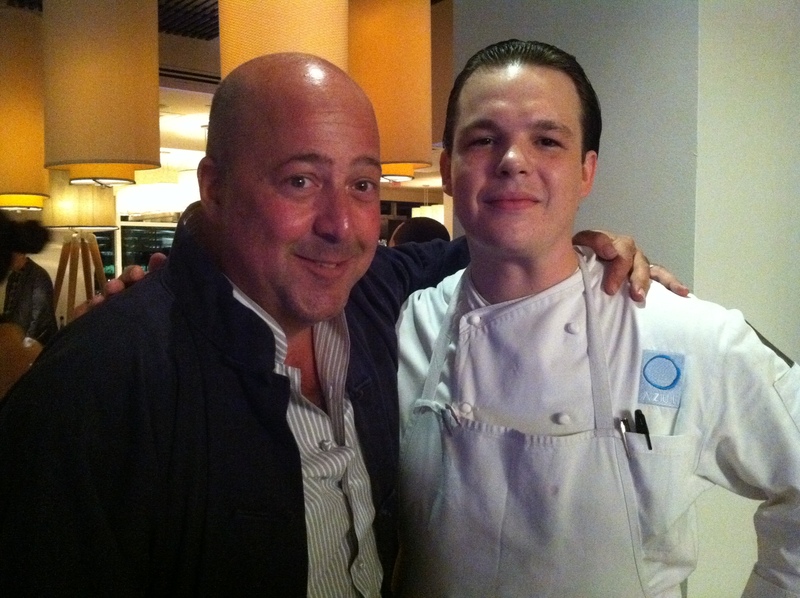 Last December Azul hosted a spectacular Cobaya dinner that was filmed by Andrew Zimmern and his great show Bizarre Foods. You can watch part of that episode here. Subsequent to that dinner, Chef Joel Huff left Azul and handed the reigns over to Jacob Anaya and Brad Kilgore. As a result, I automatically dropped them in my Tiers of Excellence rankings from one to three. This was not a shot at Brad or Jacob but something I felt was warranted because of the departure of a talented chef like Joel.